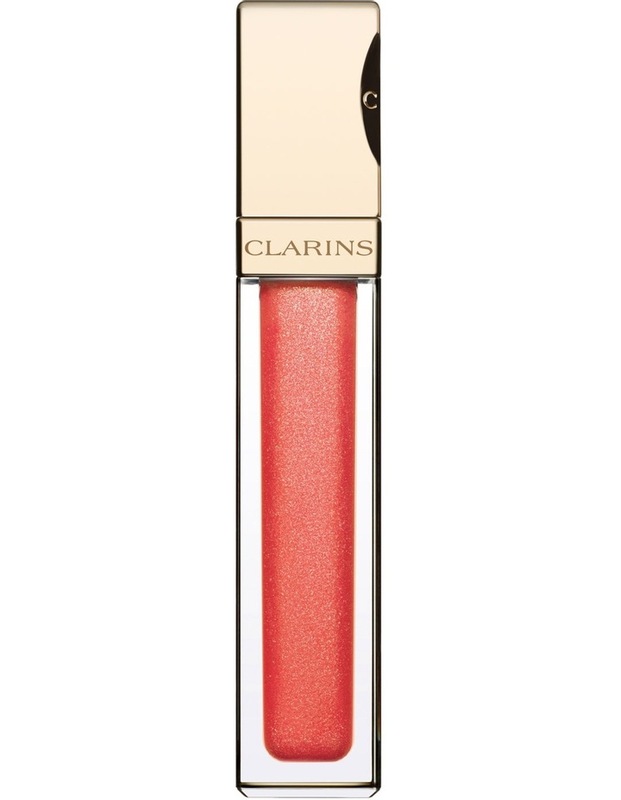 A new generation gloss combining incredible shine, intense colour and lasting hold. 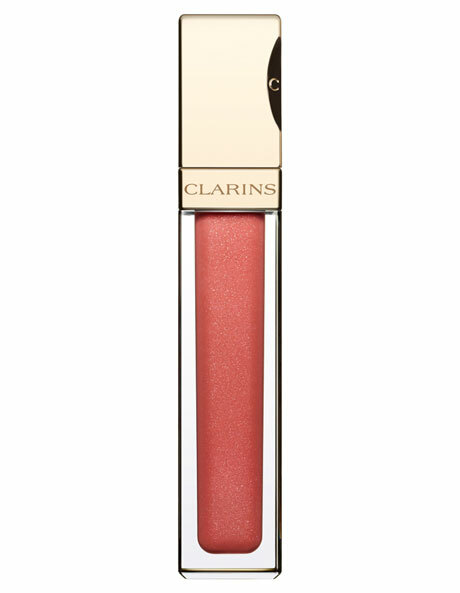 Its highly smoothing, gel-like texture which is non-sticky and shapes lips, coats them in a veil of softness and comfort. Choose from seven shades which boost overall facial radiance and enjoy their delicious flavour with notes of blackcurrant and liquorice.